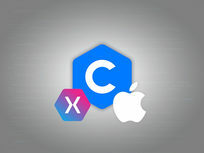 Xamarin is a flexible development tool that lets you create cross-platform apps using a single shared code base, reducing the time it takes to build an app for multiple markets! 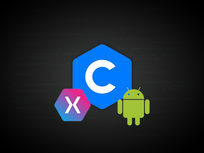 Focusing on Xamarin.Android, this course breaks down the Android-specific concepts you'll need to know to create your own Android apps. 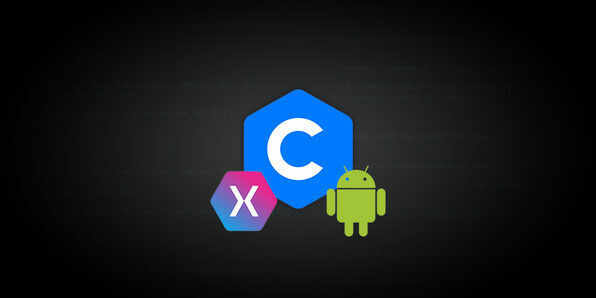 Using C#, you'll walk through creating your first Xamarin.Android app as you explore the UI basics, animations, graphics, and more. 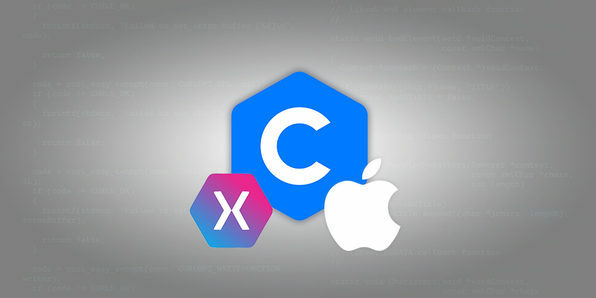 Xamarin is a flexible development tool that lets you create cross-platform apps using a single shared code base, reducing the time it takes to build an app for multiple markets! Focusing on Xamarin.iOS, this course breaks down the iOS-specific concepts you'll need to know to create your own iOS apps. 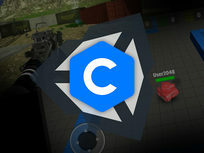 Using C#, you'll walk through creating your first Xamarin.iOS app as you explore the UI basics, animations, graphics, and more. Chances are you remember the wildly successful Flappy Bird game that took the mobile gaming scene by storm a few years back. Now, you can get your feet wet in game development and build your first game based off this endless flyer hit. 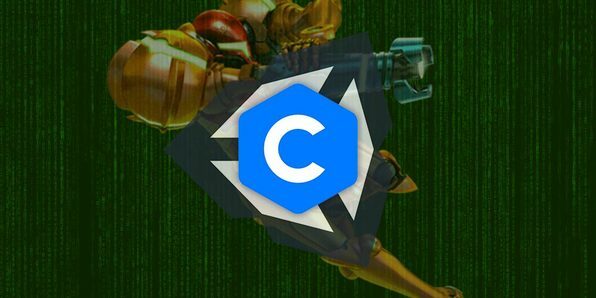 Jump in, and you'll walk through the process of coding a game in Unity from scratch, creating its artistic elements, and integrating it all into a single finished product. What better way to dip your feet in game development than by building your own multiplayer game from scratch? 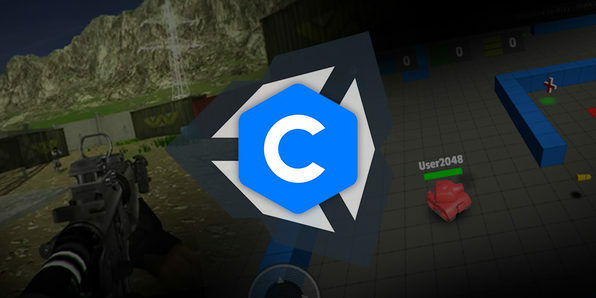 Using the Unity engine, C#, and Photoshop, this course walks you through the fundamentals of designing, coding, and fine-tuning a game. You'll start by designing your game and its functionality in Unity as you learn from a mix of theory and practical examples. Then, you'll take on using Photoshop to create game art, and make your way to building a complete 2D multiplayer game that you can add to your portfolio! If you're keen on becoming a game developer, you'll want to have as much practice building your own games before you set foot into your first interview. 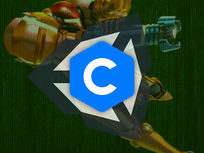 Using Unity, C#, and Photoshop, this course will walk you through creating your own shooter game inspired by the hit Metroid series. 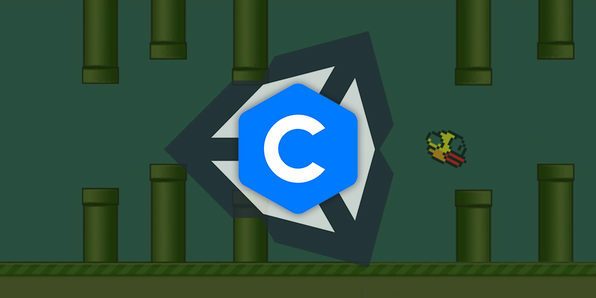 You'll start by designing your game in Unity as you use C# to create your own levels. Then, you'll move on to creating game art in Photoshop and bringing your game to life with sound. This course was recorded on a Mac, but students can use a PC. 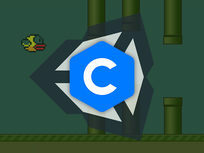 Famed for its simplicity and ease of use, C# is a solid language to pick up if you're new to the world of coding. 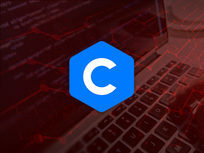 This course will get you C#-savvy by walking you through the basic concepts, tools, and functions for building desktop and mobile apps. From variables and operators to classes and arrays, this course breaks down the technical lingo and will put you on the path toward a lucrative programming career. 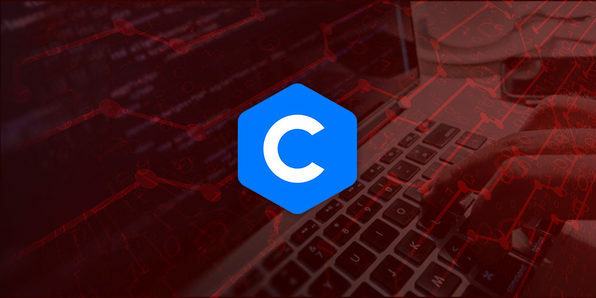 Used to program desktop applications, utilities and even hardware, C is one of the most important programming languages out there, but it can be tricky for newcomers to pick up. 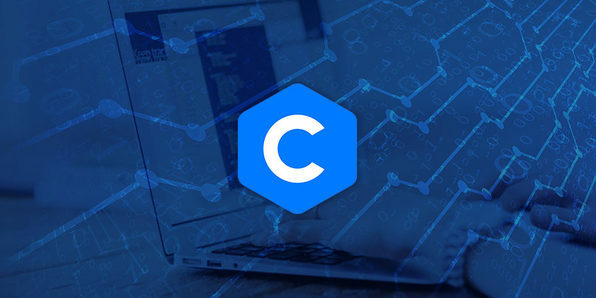 Jump into this course, and you'll take a beginner-friendly approach to mastering C and learning how to program on Mac or Windows. 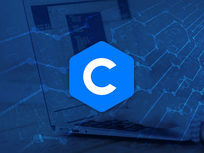 You'll use source code examples to learn step by step and demystify some of C's more complex features, like memory allocation, the stack and heap, and binary file IO. Huw Collingbourne is the technology director at SapphireSteel Software, developers of the “Sapphire” Ruby IDE for Visual Studio and the “Amethyst” IDE for the Adobe Flash Platform. He is the author of The Book Of Ruby from No Starch Press. He runs Bitwise Courses and teaches courses on a range of programming topics. Huw has been a programmer for more than 30 years. He is a well-known technology writer in the UK. For over ten years he wrote the Delphi and Java programming column for PC Plus Magazine. He has also written numerous opinion and programming columns (including tutorials on C#, Smalltalk, ActionScript, and Ruby) for a number of computer magazines, such as Computer Shopper, Flash & Flex Developer’s Magazine, PC Pro, and PC Plus. He is the author of the free ebook The Little Book of Ruby and is the editor of the online computing magazine Bitwise. In the 1980s he was a pop music journalist and interviewed most of the New Romantic stars, such as Duran Duran, Spandau Ballet, Adam Ant, Boy George, and Depeche Mode. He is now writing a series of New Romantic murder mysteries. At various times Huw has been a magazine publisher, editor, and TV broadcaster. He has an MA in English from the University of Cambridge and holds a 2nd dan black belt in aikido, a martial art which he teaches in North Devon, UK. The aikido comes in useful when trying (usually unsuccessfully) to keep his Pyrenean Mountain Dogs under some semblance of control.